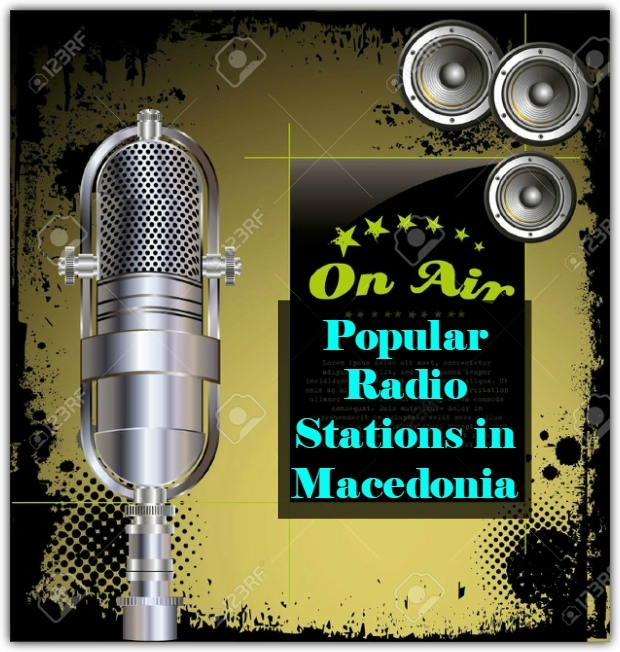 Listen to Macedonian radio online! 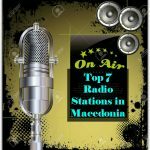 A list of the Top 7 Radio Stations in Macedonia from around the Web. Sort by popularity. Listening to radio is a great way to develop an ear for a foreign language. The online radio stations below can help you do just that! Sort by name, location, and genre to find a station that suits your interests.